Baseball America has released there 2013 Bat Guide. 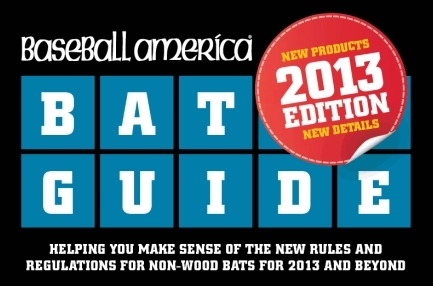 This is an online guidebook to new rules and regulations for non-wood bats. There is also an available app for iPhone in the Apple App Store.